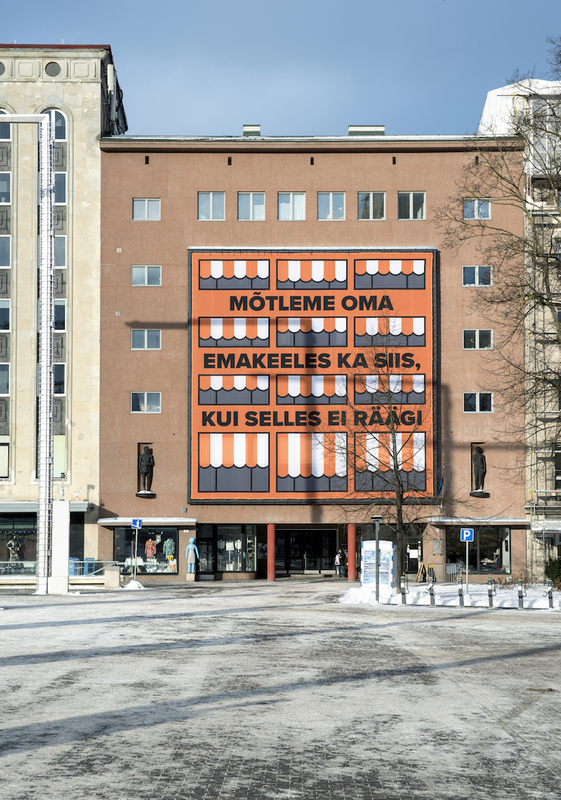 A bright orange banner covering the façade of the Tallinn Art Hall in Estonia reads Mõtleme oma emakeeles ka siis, kui selles ei räägi, or “You think in your own language, even if you don’t speak it.” This site-specific work by Danish artist Lise Harlev sets the tone for ‘The State is not a Work of Art,’ the exhibition inside the Art Hall and its adjoining venues, which features 24 artists, all of whom live and work in Europe and confront both contemporary and historical ideas surrounding the topic of nationalism through often subtle, indirect commentary. Harlev’s statement asks the viewer to consider language and how it relates to their personal history and identity. Other artists such as Thomas Locher, Daniela Ortiz and Marina Naprushkina also use language as a tool of exploration, while artists like Jaanus Samma, Damir Muratov and Ella Littwitz take more abstract approaches. Samma’s installation and performance ‘New Year’s Boy’ (2018), for example, presents four life-size costumes and hats made of straw. During the opening of the exhibit, a group of men removed three of the costumes from their resting places on the wall, put them on and gave a slow, processional type of performance. The costumes themselves relate to Estonian folk culture, as men would historically wear similar costumes and go from village to village on New Year’s Day. Next to the costumes, Samma included found postcards depicting men wearing the original outfits. 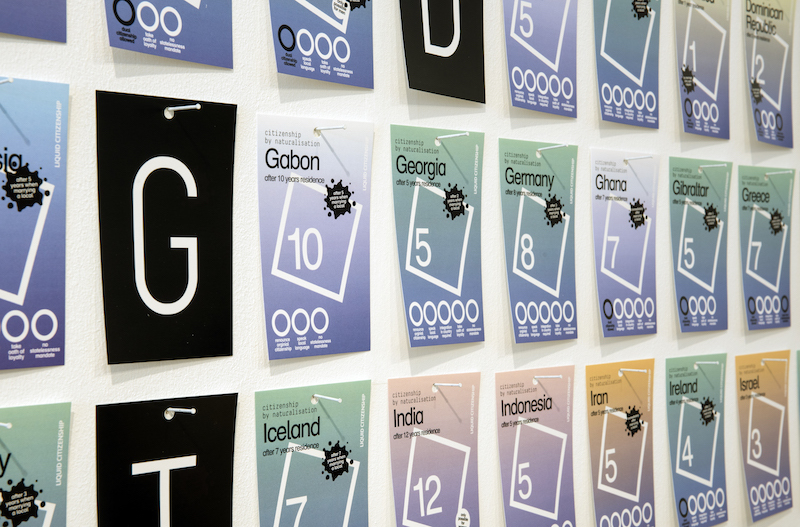 This installation and performance might not immediately evoke overtly nationalistic themes, but the artist undoubtedly considers his country, its history and how his country’s identity has shifted throughout the years. 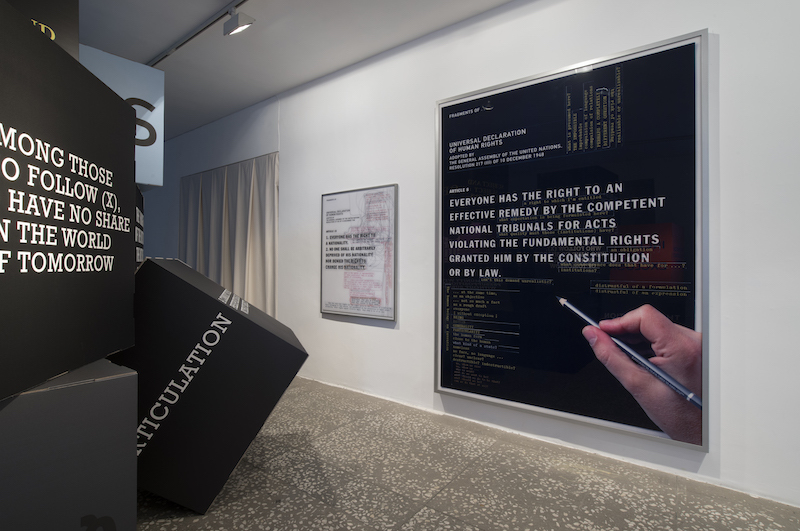 Giving the range of artworks present in ‘The State is not a Work of Art’ and the depth of its focus, we sat down to speak with the exhibition’s curator Katerina Gregos, who previously curated the Belgian and Danish Pavilions at the Venice Biennale, among many other prestigious projects. 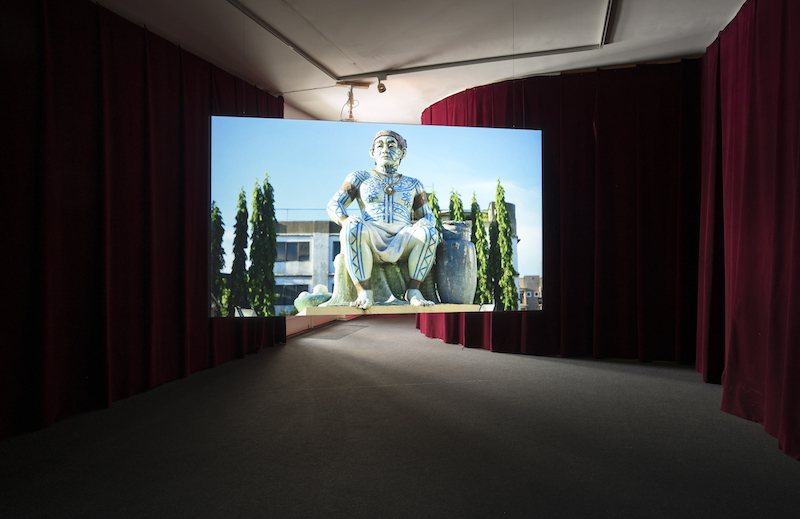 Emily McDermott: One of the things I noticed and appreciate about this show is that while most of the works are very conceptually driven, none of them really beat you over the head. 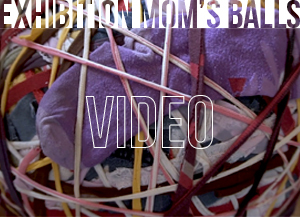 Aesthetically, I think many of the works are very accessible to a non-art world audience. How does this reflect your curatorial practice? 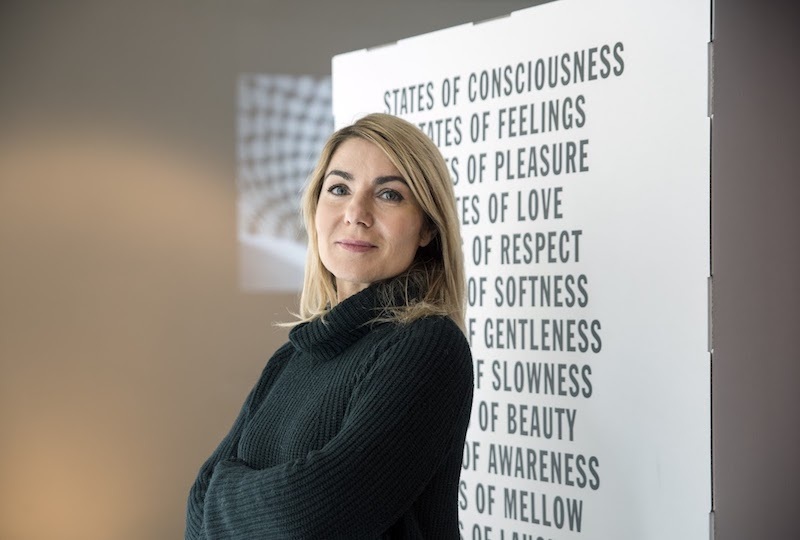 Katerina Gregos: My curatorial work in the last 20 years has revolved around the exploration of the relationship of art to society and politics. 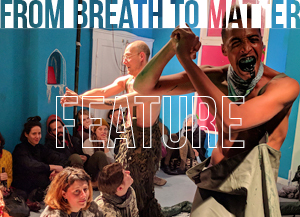 I’m very hesitant to use the words “socially engaged art,” but I’m interested in what artists have to say about the state of the world today—how they explore social, political and economic issues. 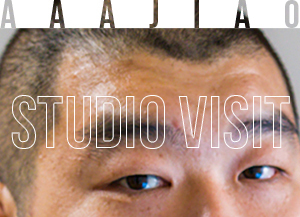 I’m very interested in thoughtful, research-based practices, but I’m also interested in aesthetics. I’m critical of very didactic, almost punitive works that tell you what to think, and also works that are “holier than thou” and “we don’t care about aesthetics because it doesn’t matter.” I do care about aesthetics. I think good art does and should consist of a transformative exercise, also in the visual sense. It should open up new ways of seeing or draw attention to little known stories, histories or narratives. I’m always trying to find the balance between having a strong conceptual basis and something that holds its ground in an engaging visual way. EM: I think that’s quite important with a show focused on nationalism. KG: But it also goes beyond that, because current polarization is not only in the political sphere; it is also in the cultural sphere. If you look at what’s been going on with the scandals and calls for censorship around several artists, particularly in the US, it’s quite alarming. Of course, we have to be very careful and respectful when talking about minority issues and rights, and of course there are histories of colonialism and oppression that need to be acknowledged and talked about. But on the other hand, I find it very essentialist and very dangerous to call for the destruction of artworks and to say that you can’t speak about black oppression issues if you’re not black. It’s very easy to bash around the nation-state and bash around nationalism. I think, especially in Europe, we need to take a step back and look at our own privilege as well. Some of this privilege does come from the fact that we have citizenship to what is an imperfect but still functioning democracy. So where does Estonia fit into this narrative? 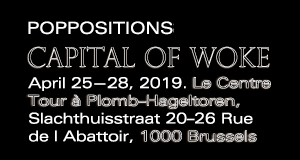 Why not have an exhibition like this somewhere in the UK post-Brexit? KG: Estonia has become a battleground for a lot of issues, like the question of language, which is one of the first signifiers of national identity, or the question of national sovereignty, which is crucial here precisely because of the history of occupation—German, Swedish, Danish, Russian and Soviet. The Baltic countries, which all have their centenary of independence this year, in general have become the locus of political and economic restructuring, identity renegotiation and global reintegration, which has an effect on issues of national identity. Yet these remain fragile and contested geographies. There are many countries in Europe where it would also make sense to have a show like this. Britain, France and Germany would make sense. It would also make sense in some of the former eastern bloc countries like Poland and Hungary due to the rise of extreme nationalism, or Greece because of austerity politics. But Estonia is in this very delicate situation, being strategically positioned between the so-called “free world” and the continuing threat of authoritarian Russia. So national sentiment here carries more weight than perhaps in a country that has its security more guaranteed. A lot of people here still fear Russia and are very jittery about what they perceive to be Putin‘s expansionist tendencies. EM: How do you see this play out in some of the countries’ right-wing parties or nationalistic sentiments? KG: There is a difference between nationalism in Estonia, for example, and how it is manifested in Poland or Hungary, where it is taking very toxic, hateful forms. National sentiment here comes out of years of oppression, of language, of culture, of a history of Russification during Soviet occupation—it comes from a desire for national sovereignty and self-determination, which is different from a blind fear of the “other” or the foreigner. Don’t forget that the Baltic region was also under German occupation. Here, we also have to consider the presence and the rights of the Russian-speaking minorities, the children of the people who were brought here after Soviet invasion. It’s not their fault, what happened in history, 70 years ago. Estonia and the other Baltic countries have legitimate claims to independence, precisely because they’ve been historically raped, for lack of a better word. All of these things have very deep historical roots, we can’t be myopic about them, and that’s what I’m trying to say with this show. 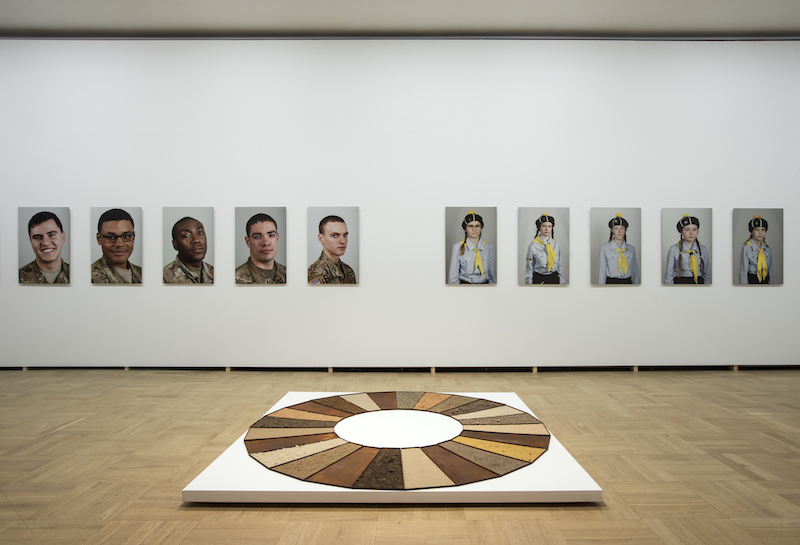 EM: Why did you choose to focus on European nationalism, aside from the fact that the exhibition takes place in Europe? Why not also bring in a place like the US, where the presence of Trump has completely altered the political state of the country? 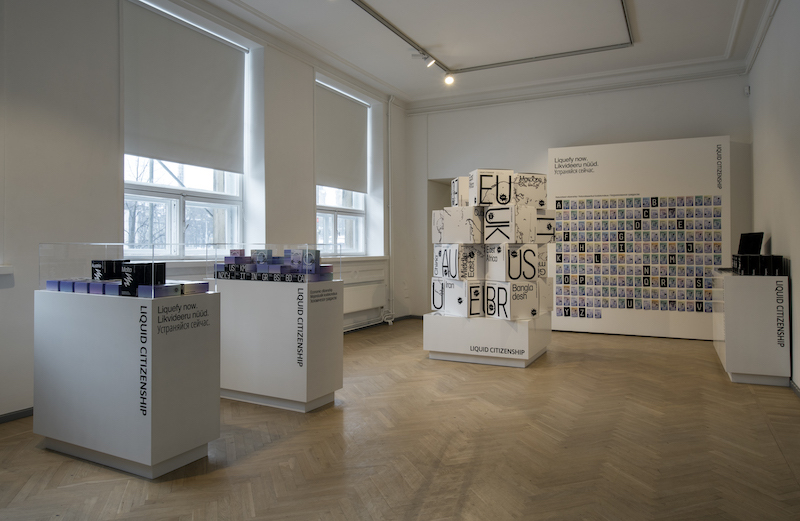 KG: I’m interested in what goes on around the world, because everything is interconnected, but I think Europe is particularly interesting precisely because of its history, because of its linguistic and cultural diversity, and because the European political and social model is still the best model we have. Unfortunately, for many reasons, we are in danger of losing many of the hard-earned civil, social and economic rights we’ve gained since the Second World War and the establishment of the welfare state. One can be critical about the European Project, but it has resulted in peace and security in Europe for the last 70 years. We have a European heritage; we have shared histories. I believe that we need to fight not only for valuable things such as citizenship, but also for culture and social welfare, which are under attack by neoliberal economic policies. I decided to focus on Europe because many things that we take for granted are slowly being pulled out from beneath our feet—health care, education, culture. Everything is becoming privatized. I don’t see anyone defending these wonderful privileges that we have had for years. Instead, everyone is talking about nationalism. Finally, the rise of nationalism in Europe today recalls some very disturbing ghosts from the past, especially during the 1930s and 1940s. With this exhibition, I also wanted to pinpoint this fact and how it is crucial not to forget our history.